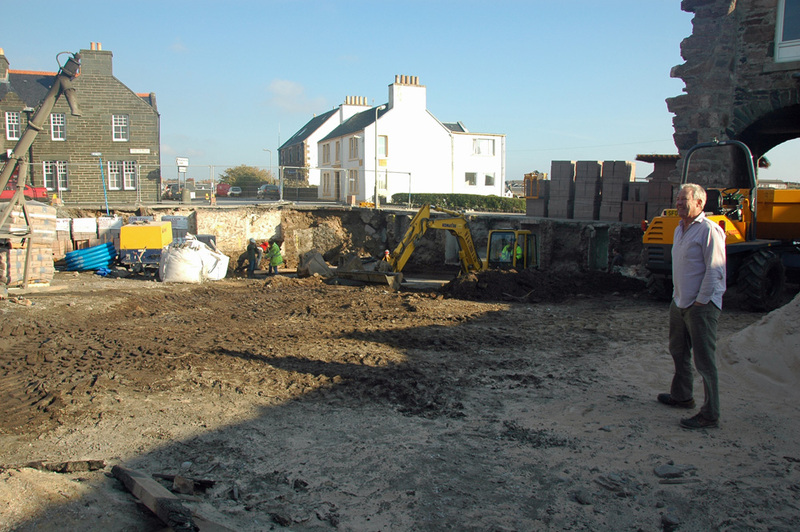 A picture from the early stages back in 2007 of The Islay Hotel rebuilding project. After the demolition Roland showed me the foundations and where various parts of the new building would be. A few years later the hotel was completed and reopened.